It’s the kind of casserole that you can eat boat loads of without feeling super guilty because it’s low carb. It’s full of amazing flavor, it’s easy to make and the ingredients list is minimal. As a result, I want to make it all the time. 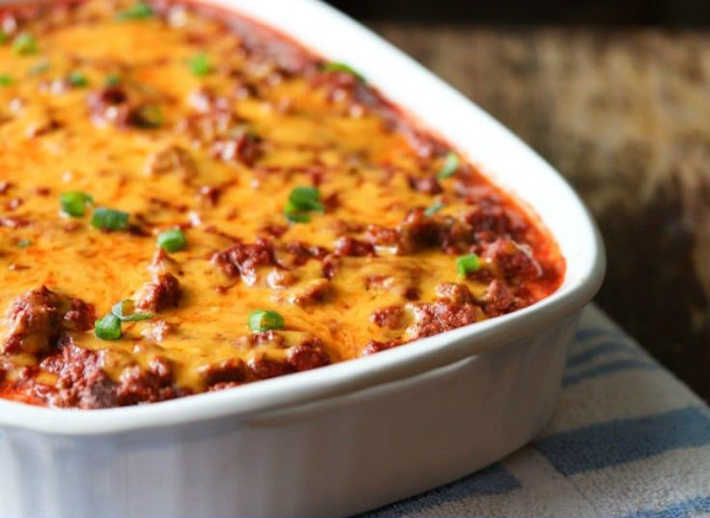 It’s my new favorite low carb casserole recipe! 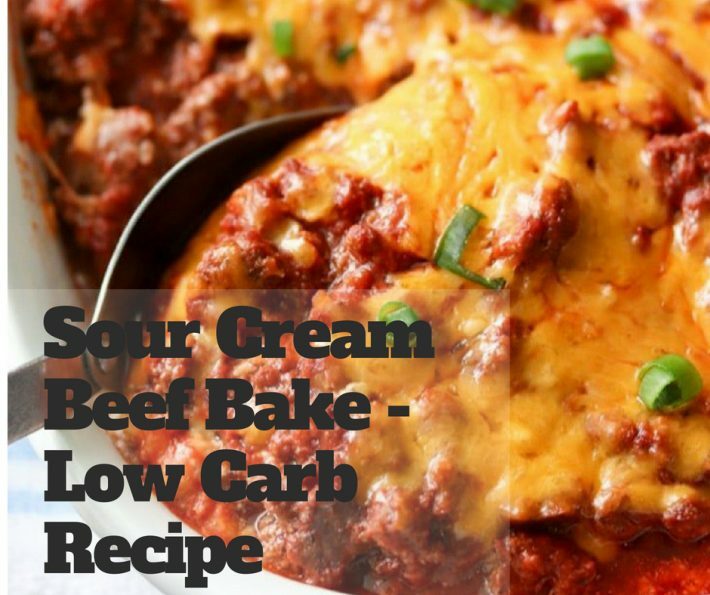 The inspiration for this recipe comes from The Pioneer Woman’s sour cream beef bake recipe. The Pioneer Woman has some crazy good recipes on her site. For example, her macaroni and cheese is a mound of cheesy comfort-food deliciousness. 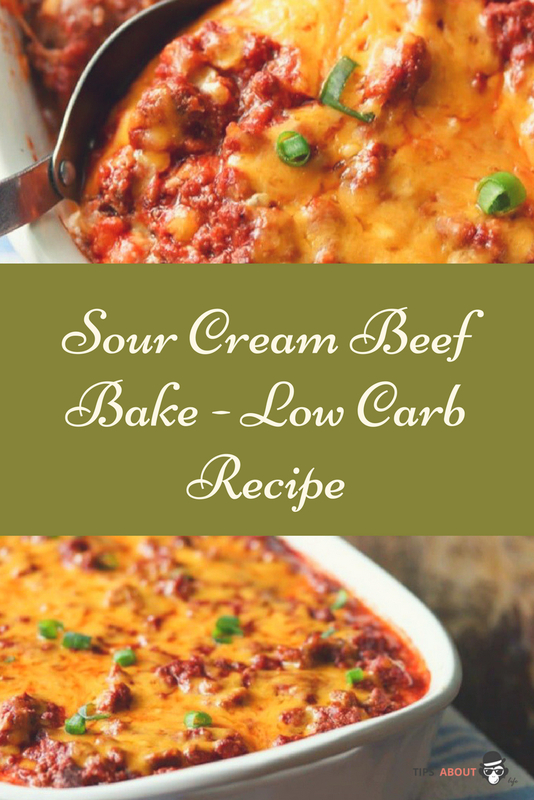 In addition, her sour cream beef bake is one of the best casserole recipes I’ve ever had. The first time I had it was courtesy of a friend of Ken’s aunt and uncle. Said friend made it for the family as a kind gesture after Ken’s dad passed away. You can cut the recipe in half. It’s watery right out of the oven. Let it sit for a while or refrigerate overnight to firm it up. Reheat to serve. (see below photo that was taken after refrigerating overnight. Nice and firm, easy to slice!) UPDATE: I made this a few more times and used cheese cloth to squeeze water out of the cooked cauliflower rice. This method helps make the casserole less watery! 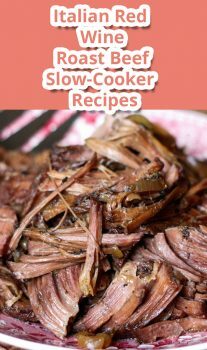 You can use ground beef, ground chicken, ground turkey, ground pork or any combination of those meats in this recipe. I made this tonight and it is super tasty. Looking forward to having this for lunch a couple times this week. Hi! Can I substitute ricotta for cottage cheese?